We have officially entered the slowest time of the year folks. The stretch between camp season and media days is a difficult one for college football fans everywhere but we will get through it together. As for recruiting, the current dead period runs from June 25 to July 24 and coaches aren’t allowed any in-person contact with prospects. However, this is a good time for the staff to take a quick vacation and also reset the recruiting board. 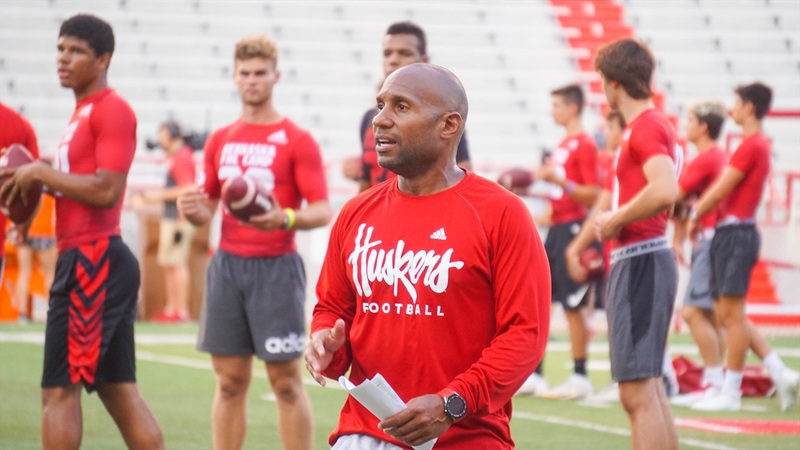 >>Last Friday, Nebraska hosted 3-star WR Jamie Nance‍ out of Blanchard, Oklahoma, for an unofficial visit.